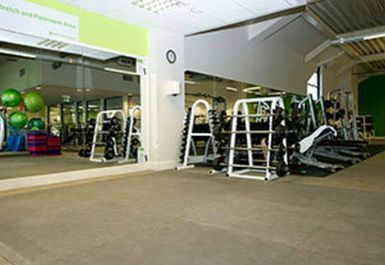 We would love to introduce to you, Nuffield Health Fitness & Wellbeing Club Cheam! 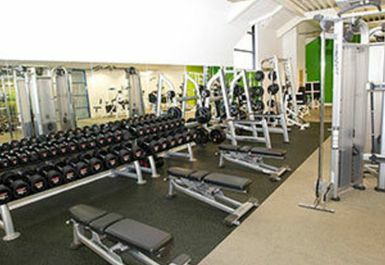 A great gym in the SM2 area to suit everyone’s needs. 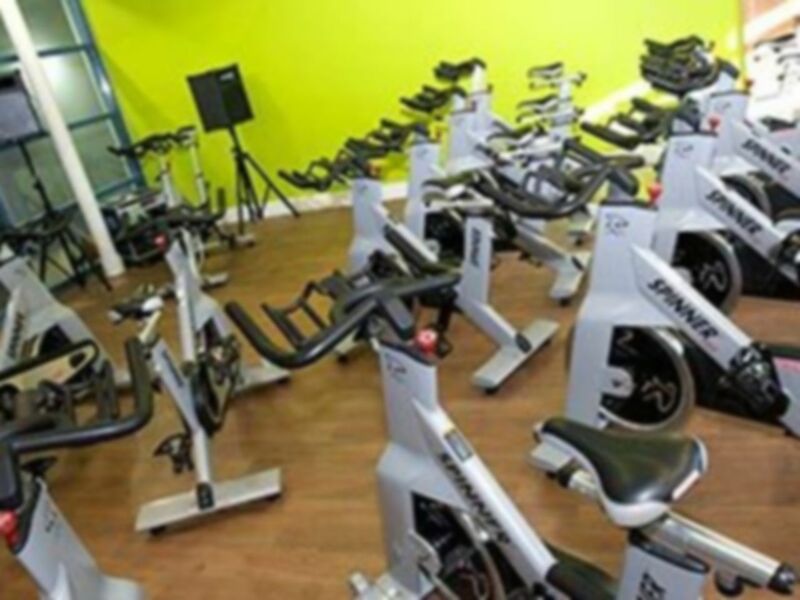 No matter what your skill level is, whether you are a beginner or a regular gym-goer, you’ll find what you need right here. 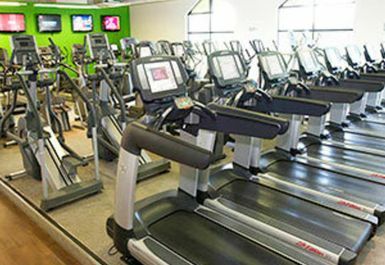 The cardio area features state of the art technology so you can enjoy a large screen on the treadmill whilst going for your morning power walk or evening jog. Get your heart pumping on the exercise bikes or the cross trainer to help you reach your full potential. Enjoy the resistance machines on offer as well as the weights section where you have a selection of dumbbells for all skill types. The mat area also has step blocks and exercise balls – so lets get working! 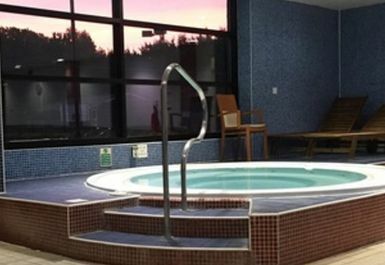 If you’re after a different type of workout, why not swim some laps in their indoor pool? Take time to relax in the steam room or sauna as well, to relax your muscles after a good workout. Still not sure? They also have free Wi-Fi! Stay online, stay connected and get that playlist on the go! Free parking is available on site, or Cheam Train Station is only a stones-throw away. 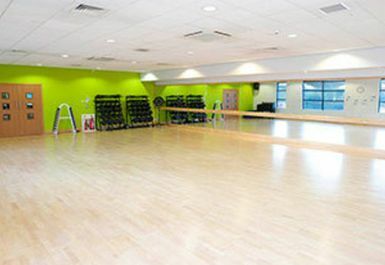 Check out Nuffield Health Cheam now! great gym with friendly staff and atmosphere. 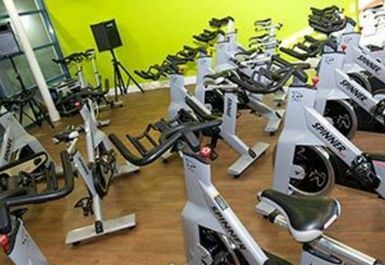 Fantastic gym with great equipment! Fantastic gym, parking has become easier with the 3-hour time limit! Best gym in the area, will be back! Really good everytime, will be back! fantastic gym, friendly staff, will be back again! !